The humidity of a home needs to be monitored, regardless of age. In newer homes, humidity can more easily build up and not have the chance to escape the way it does in older homes. Humidity in your home should be held between 30% – 40%. What happens if humidity is extremely low? Winters in Canada can get extremely cold…and extremely dry. Unlike warmer temperatures, cold air is not able to hold moisture, and thus, the resulting air is dry. This can cause a multitude of concerns, including dry skin, dry eyes…and a dry home. When humidity is low, it can make a home’s occupants more opportunities to become sick. Microbes can live and multiply more easily, allowing the home’s occupants to be plagued with repetitive colds and flus. Besides dry throats, cough and colds, the wood products in your home are highly dependent upon proper moisture. Wood flooring, cupboards and baseboards will begin to shrink, leaving noticeable gaps over time. What happens if humidity is extremely high? If humidity becomes extremely high, wood expands and swells. If left unresolved, wood can begin to cup or crack when the pressure becomes too great. Additionally, too much humidity can cause mold to grow over time. What can I do to maintain a normal humidity level in my home? Ensure you have a hygrometer, which measures the humidity level of your home. If the humidity level gets below 30% or above 40%, it is time to take action to correct the situation and ensure your home’s wood products are not affected. To add moisture, use a humidifier. To remove moisture and balance your home, run your HRV (Heat Recovery Ventilation, a standard in every Rohit home) system and also avoid long, steamy showers. Humidity in your home needs to be monitored and adjusted throughout the year. 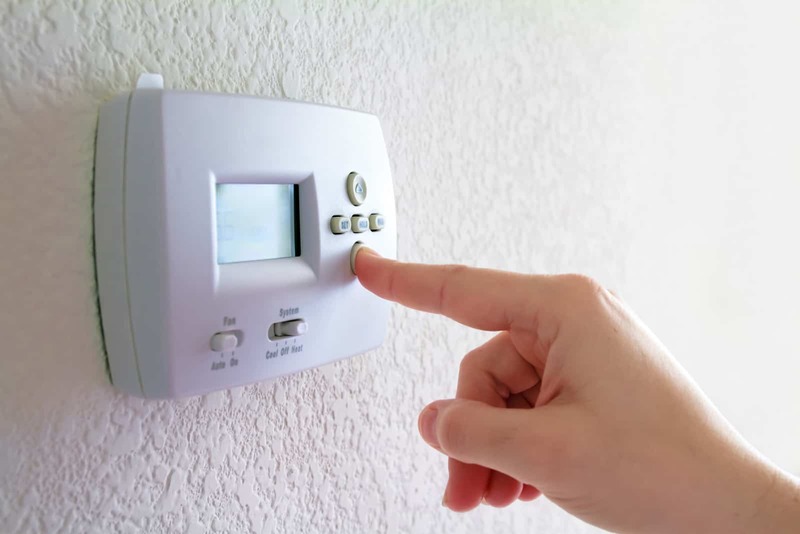 Take the initiative to keep your home and family healthy by ensuring you have a hygrometer and taking steps to adjust humidity levels when required. If you have any questions regarding humidity levels in your home, contact Shawna Sommerstad at shawna.sommerstad@rohitgroup.com.